GRAND NEWS! GRAND EXCITEMENT! GRAND OPENING! 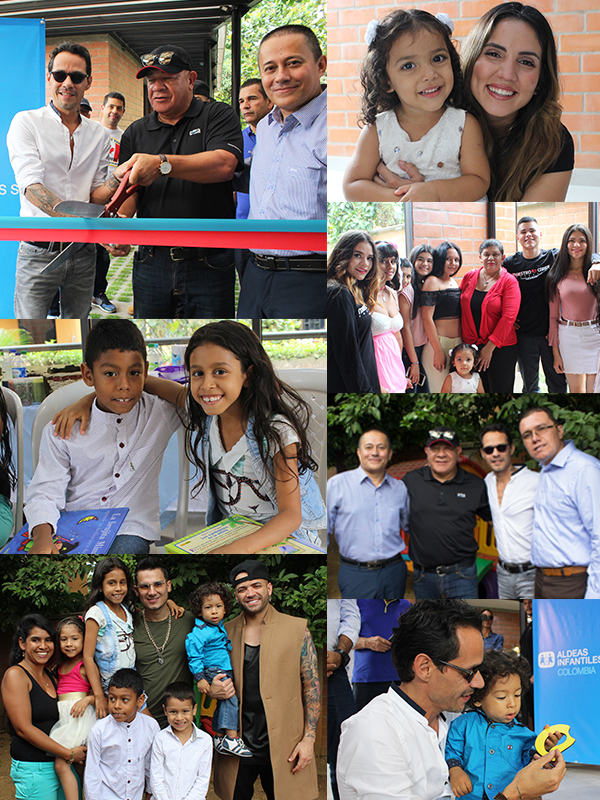 Our founders Marc Anthony and Henry Cardenas, along with other celebrities such as Nacho and Pipe Bueno, were in attendance to this grand opening of Centro de Desarollo Familiar/Maestro Cares/Aldeas Infantiles SOS Colombia- Cali. Sixth Annual Maestro Cares Changing Lives, Building Dreams Gala 2019 tickets on sale now!! 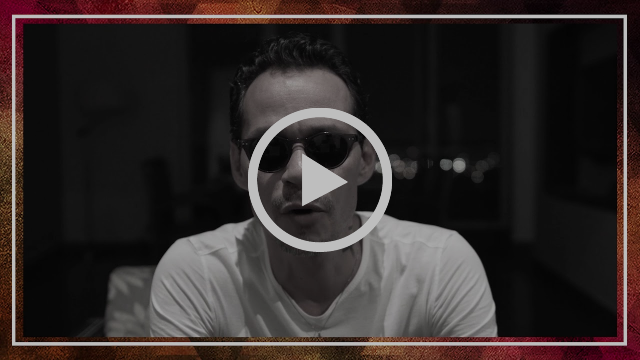 If you are interested in donating auction or in-kind donations, please email info@maestrocares.org. Thanks to YOU The Art of Giving summer fundraiser was a success! 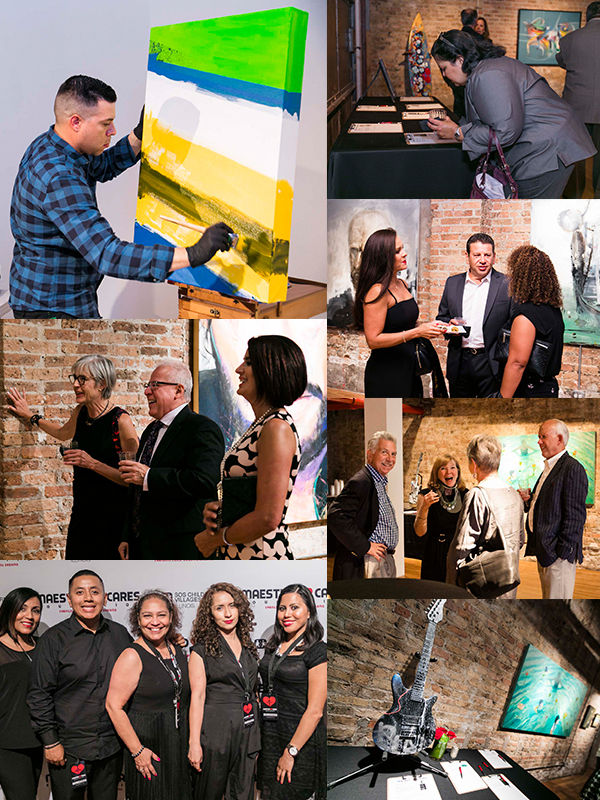 Music, hors d’oeuvres, art, networking, raffles, bidding; an evening of enjoyment, all in benefit of the children. On behalf of Maestro Cares Foundation & SOS Children’s Villages of Illinois, we thank you and are elated to share the best is yet to come and you were a part of making it possible! Maestro Cares Foundation welcomes our partners from Alalay and Hovde Foundation to our offices. 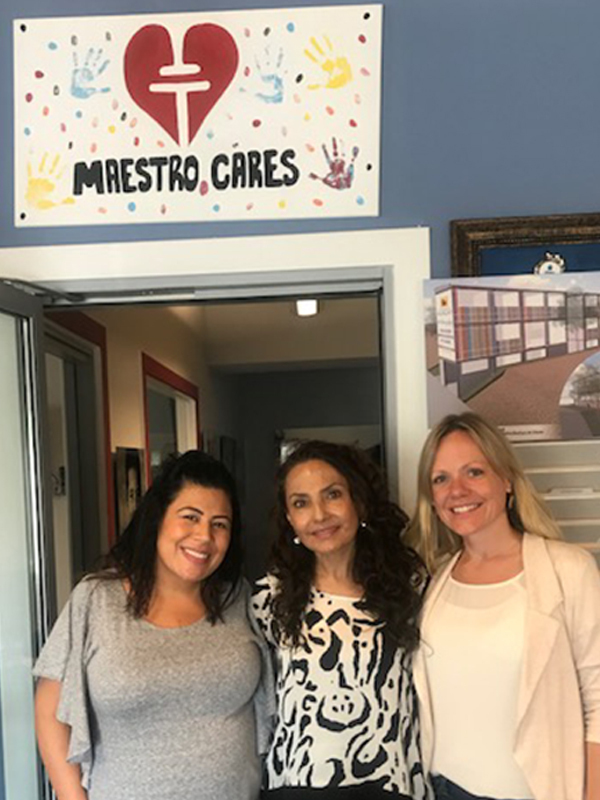 Maestro Cares Foundation had the honor of hosting our partners Claudia Gonzalez, Founder of Fundacion Alalay and Nicole Bice, Executve Director of Hovde Foundation in our offices. Our 2nd project in Bolivia is well on its way, and we are making progress every day! Casa de Acogida para Niñas y Adolecentes- Hogar de Niño’s Alalay- La Paz, Bolivia will be providing a stable home, nutrition, clothing, education, therapy and legal help before we know it! Together we are Changing Lives, Building Dreams!